Sic parvis magna. 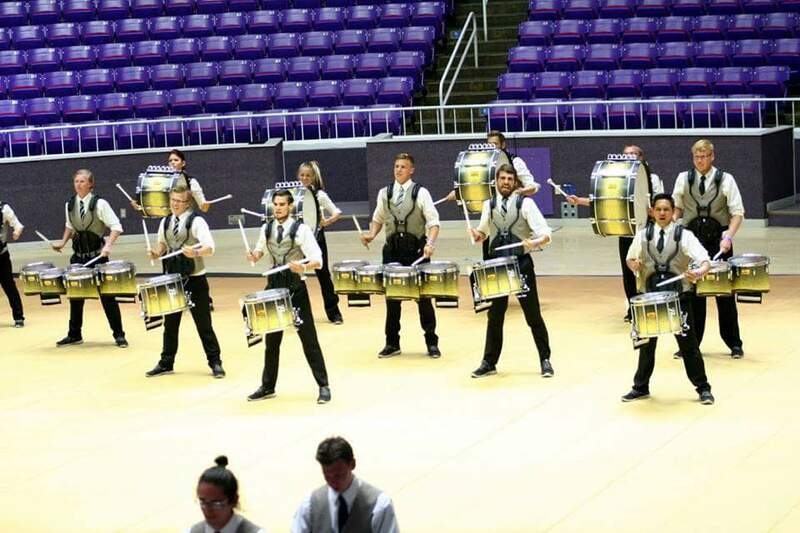 The Latin phrase means “greatness from small beginnings.” For Weber State University’s indoor percussion, it is more than just a motto — it’s their history. The group was founded in 2004 by Weber students Billy Deboer, Jon Anderson and Cory Jensen as a small community-based group for high school students wanting to learn and compete in the marching arts. Indoor percussion competitions feature marching percussion ensembles that include snare, tenor and bass drums, as well as a stationary front ensemble consisting of other melodic percussion instruments. Robbie Speelman, who has been involved with the group since 2005 as both a performer and now the battery instructor and bass drum tech, remembers performing in the early competitions. “We weren’t always good. In fact, we were bad — really bad. We used to take last place in the lowest division at every single competition,” Speelman said. In 2009, Tyler Hess, with the help of Speelman, took control of the group and decided to switch into the independent division, which would allow high school and college students to participate. The ensemble did not compete in the 2009 season. However, when they returned to the competition in both the 2010 and 2011 season, they placed second. 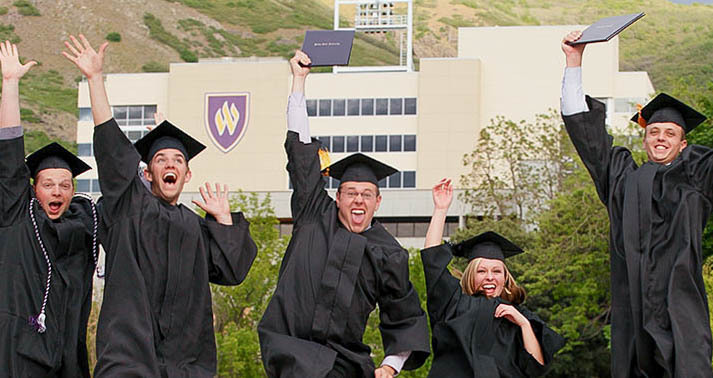 In 2011, the group officially took the name Weber State Indoor Percussion and has continued to grow since then, eventually becoming the four-time Intermountain Percussion champions. In 2012, WSIP took home their first championship at both the Winter Guard International championship and the Intermountain Percussion Association championship. Speelman was overwhelmed at the success at what would be his first and last national championship as a performer. Walter Rosio, who performed with WSIP from 2013-2015 and has since taken over as visual caption head and marching cymbal technician, remembers what it was like getting ready for those competitions. Since the 2012 season, Hess said the group has always been at the top of the pack but continues to work to improve. “We bring in world renowned clinicians to help direct us and ensure the group is always on the cutting edge,” Hess said. Rosio said that WSIP will maintain the community spirit that it has had since the beginning by welcoming anybody who is willing to learn. Students between the ages of 16-23 are allowed to compete with WSIP, including any high school student whose school does not currently have a competitive drumline. 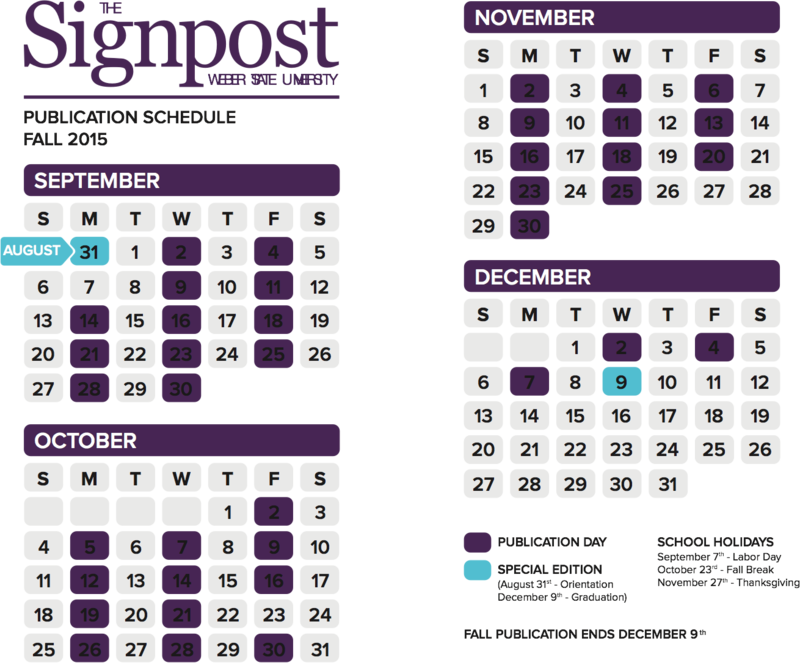 WSIP performs 10 times between February and April, including five local competitions through the IMPA, regional championships with WGI, and various local performances. Hess said WSIP lives by Sic Parvis Magna throughout the season as a constant reminder of their history. “We carry the motto Sic Parvis Magna to remind us that this group has a humble beginning and grew from obscurity to what it is today,” Hess said. “Greatness is earned through hard work, and perseverance.